Easter is an important holiday on the Christian calendar. 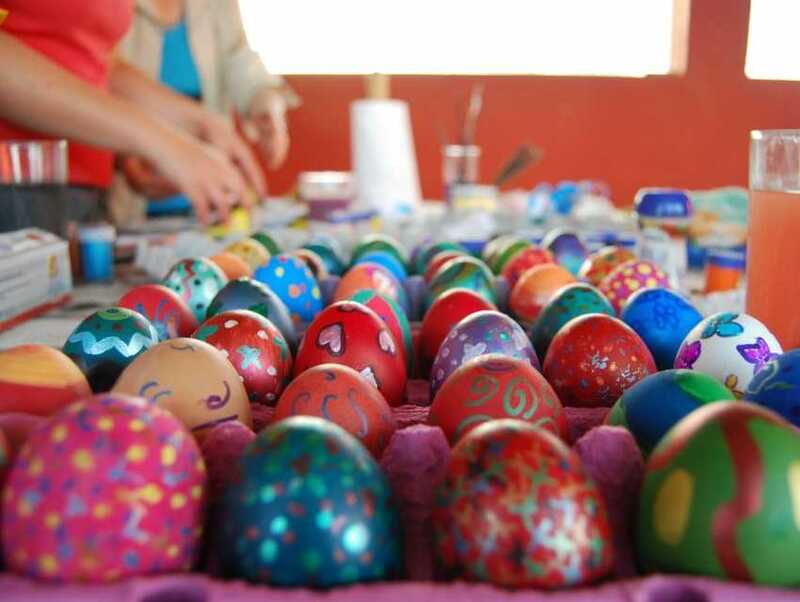 The exact date of Easter varies each year but always falls on a Sunday, sometime between late March and late April. On this day observing Christians all over the world attend mass (prayer service). They often go on picnics, have dinner with family and friends and give each other Easter eggs. The eggs symbolize new life and a new beginning.